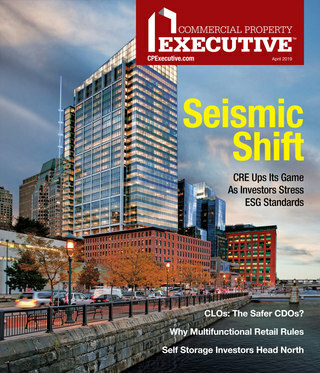 Founded in 1937, the company has its fingerprints on such recent developments as the World Trade Center Towers and Hudson Yards Platform Towers A and C.
New York—Commercial real estate services firm JLL continues to expand its Project and Development Services offerings with the acquisition of Merritt & Harris Inc., a national industry trailblazer. Founded in 1937, M&H holds the distinction of being the first company in the country established exclusively for the representation of the real estate lending and investment industries during new construction, renovation, acquisition and disposition. Timing is everything and the time was right in the market for JLL to add New York City-based M&H to its family. “We are in the midst of a strong flow of foreign and domestic capital into New York real estate. Once considered an alternative investment, many funds and investors now view real estate as a core investment strategy. JLL saw this acquisition as a unique opportunity to further expand its wide platform of construction services to better serve its clients,” George Ladyman, managing director, JLL Projects, told Commercial Property Executive. M&H brings quite a bit to the table. The short version: the firm assists clients in making informed financial decisions and mitigating risk. The list of specific services, however, can’t exactly be summed up in a nutshell. M&H provides plan and cost reviews, pre-construction analysis, project management and workout and distressed property assistance, in addition to cost estimating and property condition assessments, the latter two of which are new additions to JLL’s PDS offerings. And the company also guides clients in the increasingly relevant area of sustainability. The plethora of prestigious projects M&H has played a role in is a testament to the firm’s reputation in the industry. M&H’s fingerprints are on such developments as the World Trade Center Towers and Hudson Yards Platform Towers A and C in New York City. And nary a property type escapes M&H’s expertise; the firm’s clients operate in virtually every sector, from office to educational to airports and everything in between. And then there’s M&H’s involvement in niche sectors. The company has provided services for any number of premier resorts through M&H Latin America and M&H Caribbean, and its M&H Sports group has consulted on a bevy of high-profile stadiums and the like. 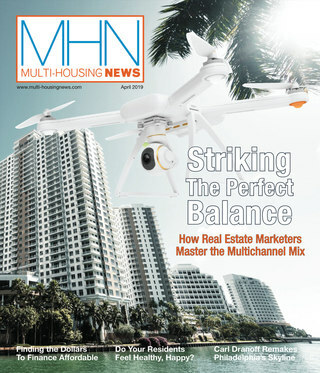 JLL and M&H are on the same page in more ways than one. “With this acquisition, we’re gaining a group of experts who share our cultural values of ethics, excellence and working together to help clients protect the value of their projects,” Ladyman said in a prepared statement. In 2015 JLL made a handful of moves to boost its PDS offerings globally. In the U.S., over the last six months, the firm has acquired project and construction management services firm Martin Potts & Associates and Big Red Rooster, a retail design and brand experience company.